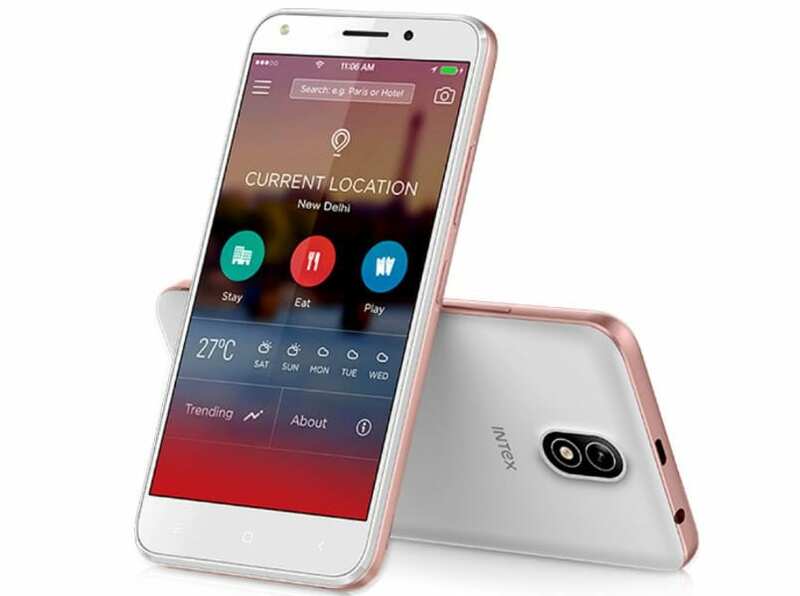 Indian company, Intex has introduced the latest Aqua Strong 5.1+smartphone in Indian market. It will be available in Gold and Black color only at a price of Rs 5,490. 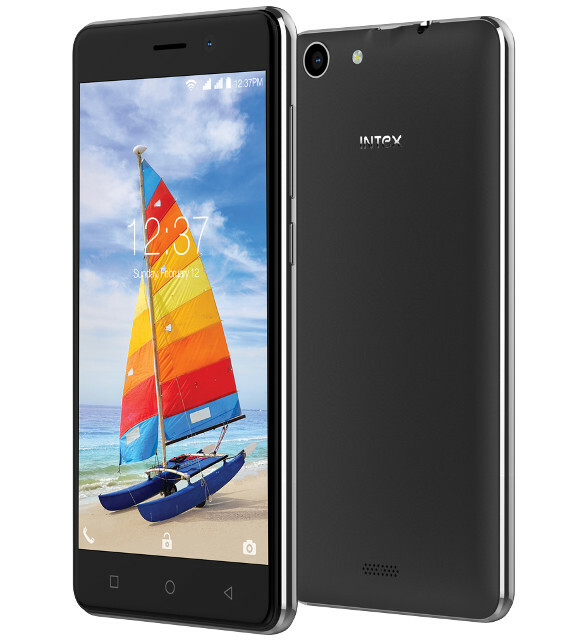 The Aqua Strong 5.1+ smartphone offers a 5-inch FWVGA (Full Wide Video Graphics Array) with a resolution of 480×854 pixels which has a 197 ppi pixel density. It has a 1.3GHz quad-core processor with 1GB of RAM and operates on Android 6.0 Marshmallow Operating System. The device offers 8GB storage that can be expandable up to 6GB by using microSD card and supports dual-SIM and is back up by a 2000mAh battery which offers 5 hours of talk time and 250 hours of reserve time. The device comes with a camera at rear of 5-megapixel and a front camera of 2-mgapixel. The rear camera offers a LED flash and f/2.8 aperture whereas front camera has a fixed-focus technology. It has several features such as – 4G VoLTE, Bluetooth, FM Radio, Wi-Fi, GPRS, EDGE, HSPA, HSPA+, and Wi-Fi hotspot. Its dimensions are 143.1×72.1×10.1mm, and weighs 150.6 grams. The Aqua Strong 5.1+ also offers a smart tracking feature in which if your device is lost, this feature is used to find your device. It has also a various Value Added Services (VAS apps) such as miFon security, game Play, Vdioplay, and QR Code.